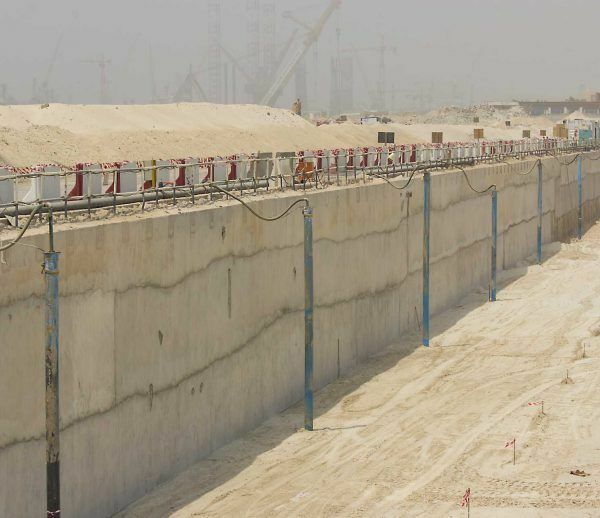 WJ was engaged by Nakheel Landscapes to assist in the dewatering works for this multi-million development-wide landscaping project in Lusail, Doha, Qatar. 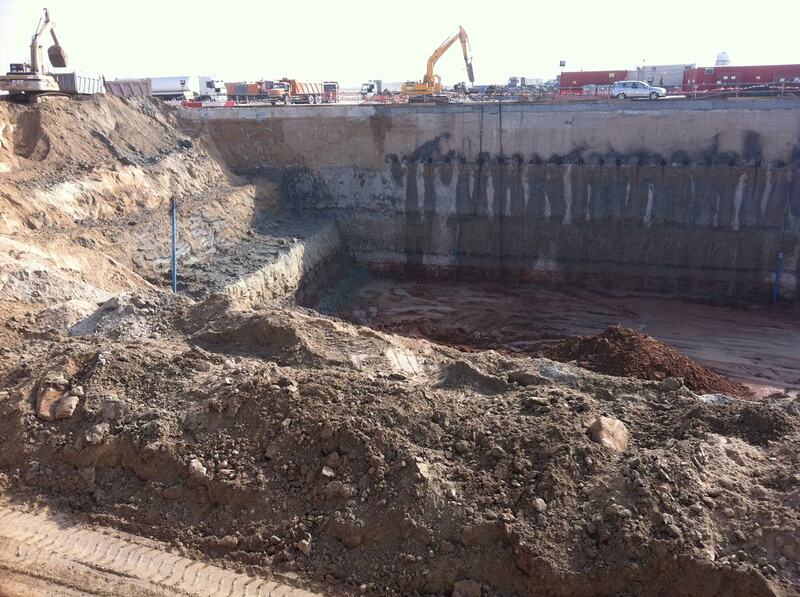 The sub-contract works involve the dewatering of the excavations for the five plant rooms. 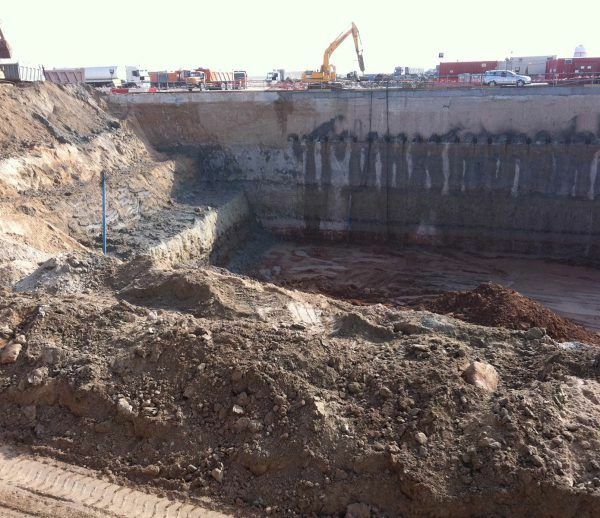 A plant room excavation was a modest 15m x 10m in plan, and extends down to 3m below the sea level. 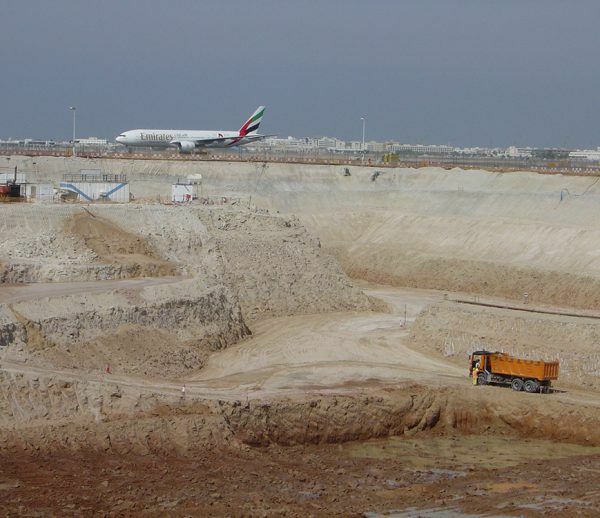 It has an open cut excavation literally a few meters away from the sea. 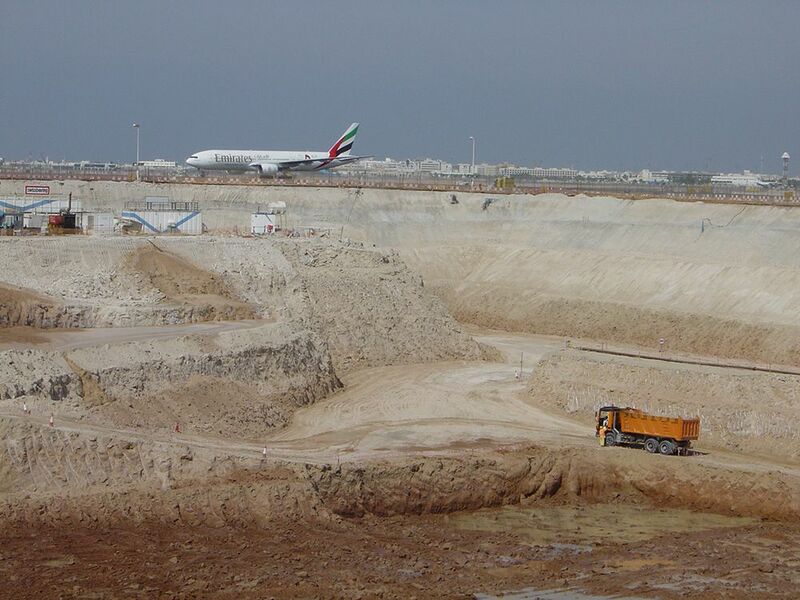 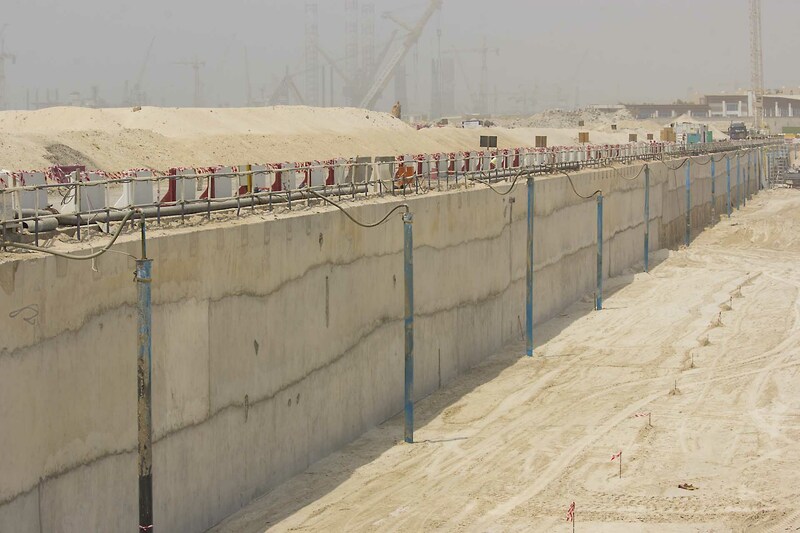 Lusail Development required that the turbidity of the dewatering discharge effluent be less than 5NTU. 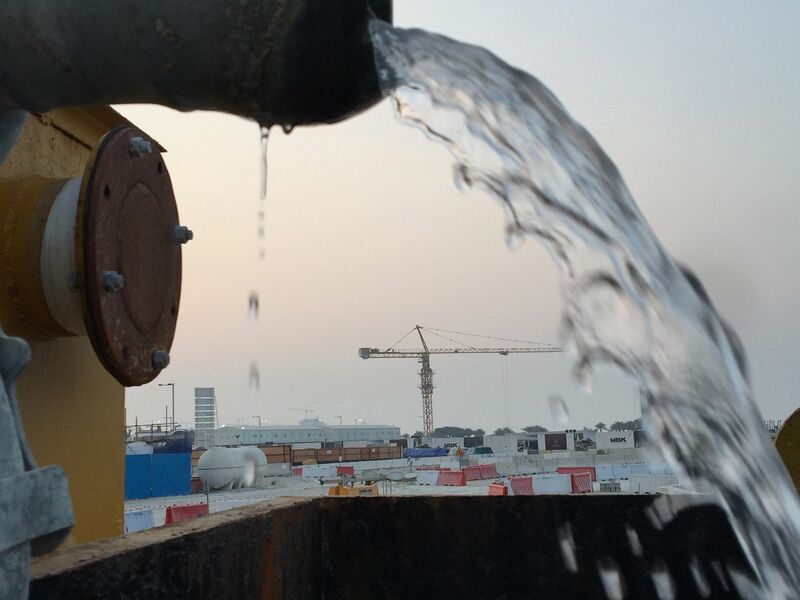 We installed our own SANDBUSTER Lamella Clarifier tanks to address the issue, and its been a crystal clear discharge ever since.